This section includes information and real estate services for buying a home in the Jacksonville, Arlington and Mandarin, Northside, Southside and Beaches areas. 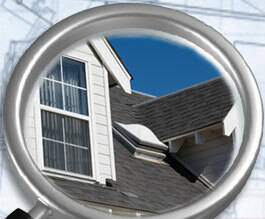 We recommend you use the Home Search if you are interested in searching for a home. 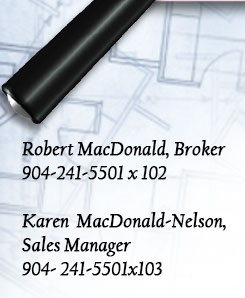 As Realtors ®, through the Multiple Listing System (MLS), we are privy to 95% of market homes in the Northeast Florida. The Resource Center page contains useful real estate information from sites that have been researched for you. There are sections devoted to Jacksonville relocation needs, FL schools, real estate tax information, home and garden, maps and Jacksonville weather. If you are selling your home in the Jacksonville area, please be sure to visit the section for selling a home to obtain an online market analysis of your home.